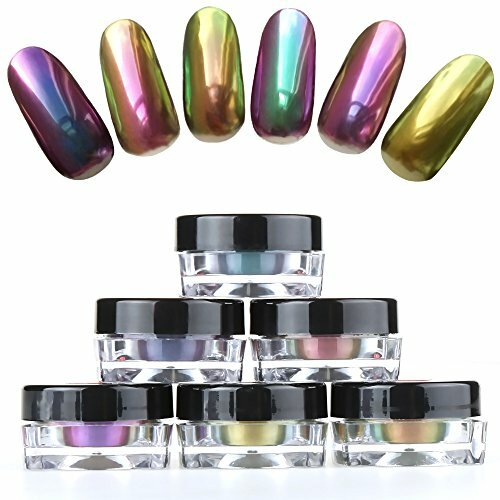 Once you’ve mastered the art of the dipped nail, you can take your look to the next level with these mirrored chrome powders. 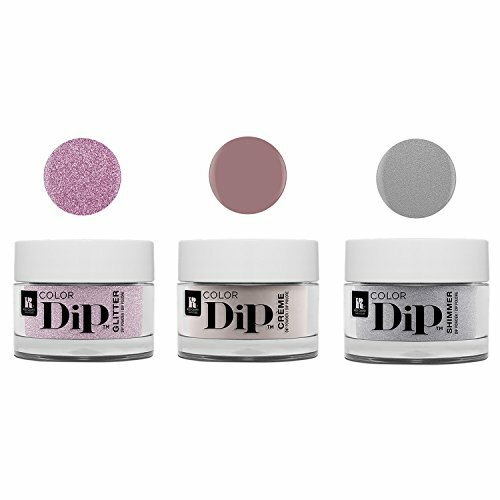 These decorative powders provide that ultra Instagrammable shine you’ll crave to show off! 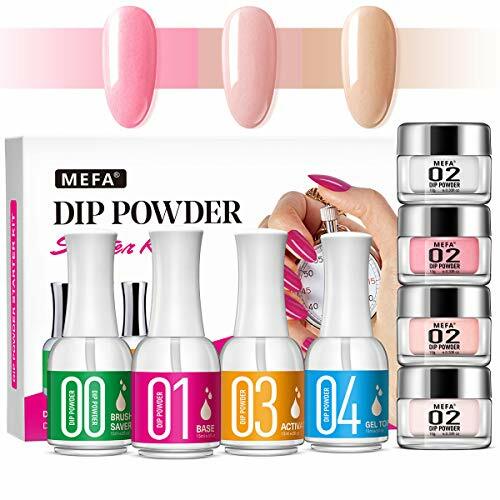 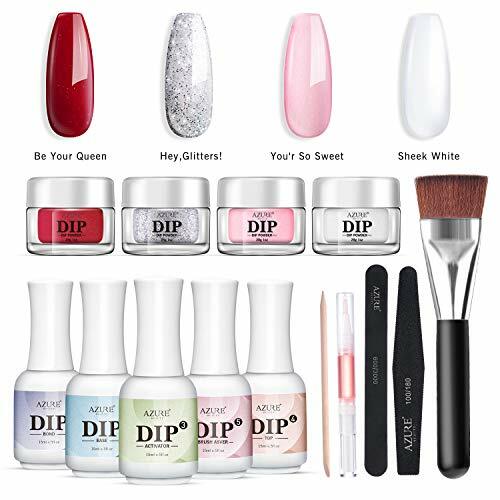 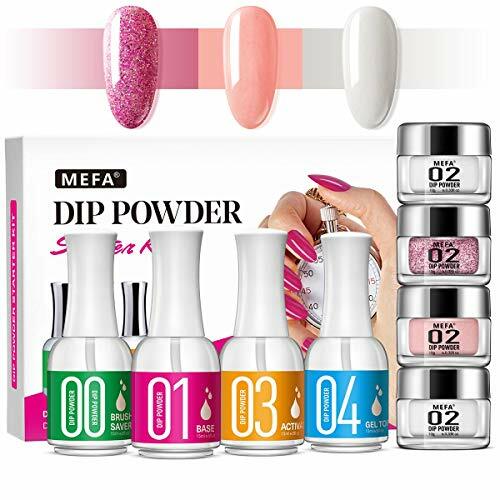 Shining mirror nail powder: Ultra fine and smooth mirror effect nail powder give you superior reflection, clarity, and smoothness. 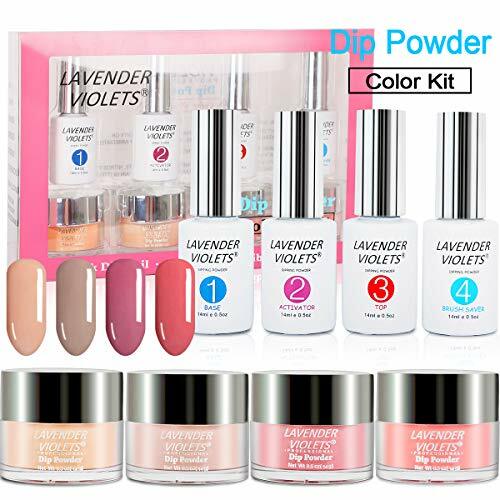 Color shifting powder: One powder has two different colors, 6 jars allow to show your unlimited imagination and creativity. 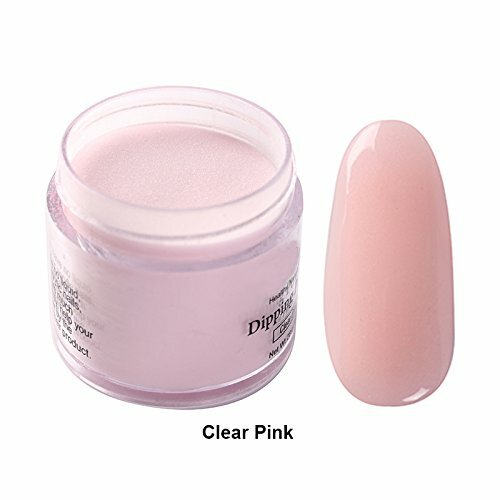 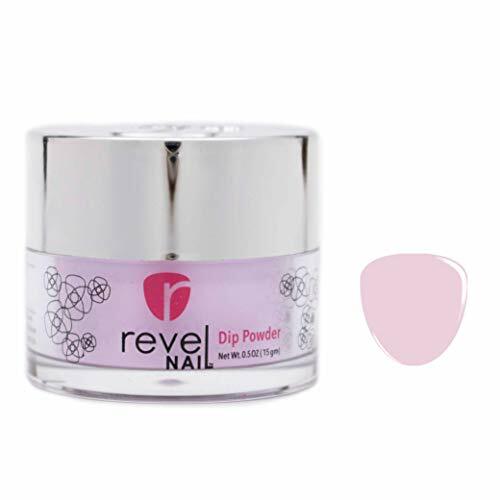 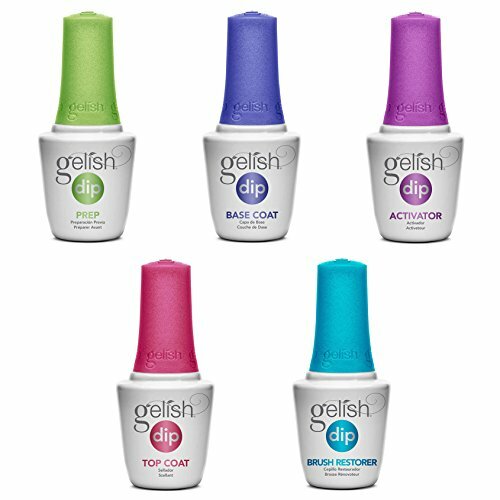 Color changing nail powder: Thanks to its delicate material and micro structure, color magically change with the sunshine all the time! 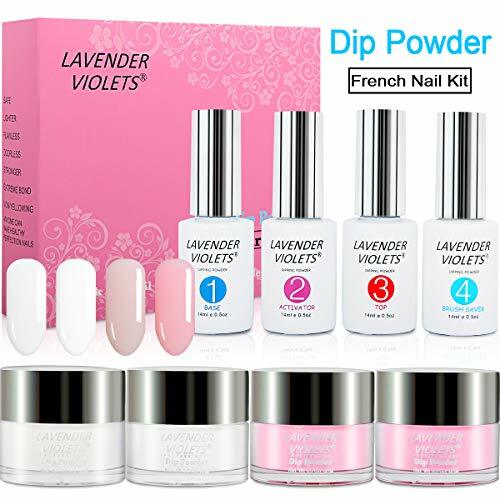 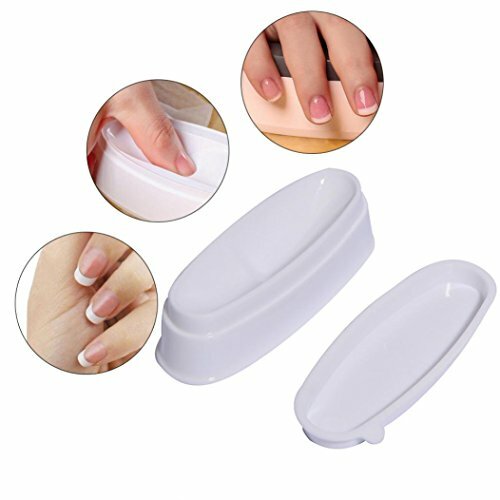 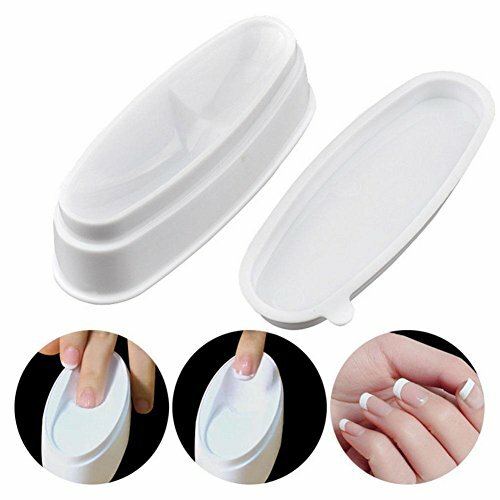 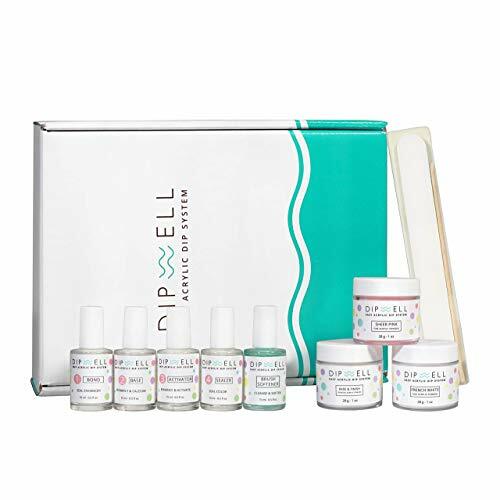 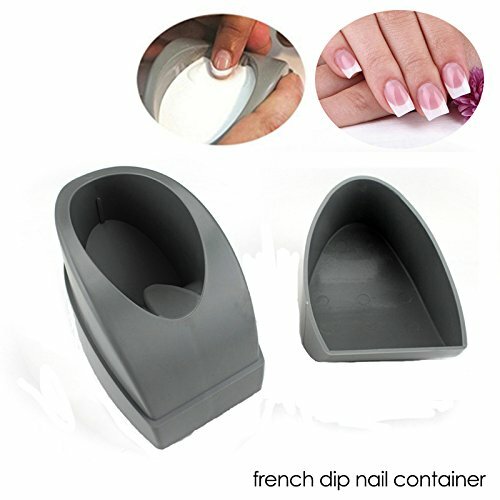 Multi-use: Great for home and professional use, can be used on both natural or false nail tips, also perfect for decorating your home, cell phone's case, glasses, made card, body art, etc.